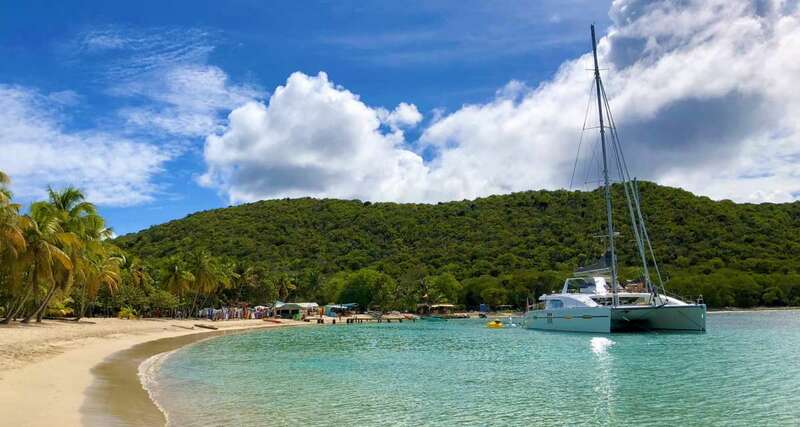 For those of you who waited for the election to be over and the temperatures to dip before arranging your Caribbean getaway, your procrastination might pay off. 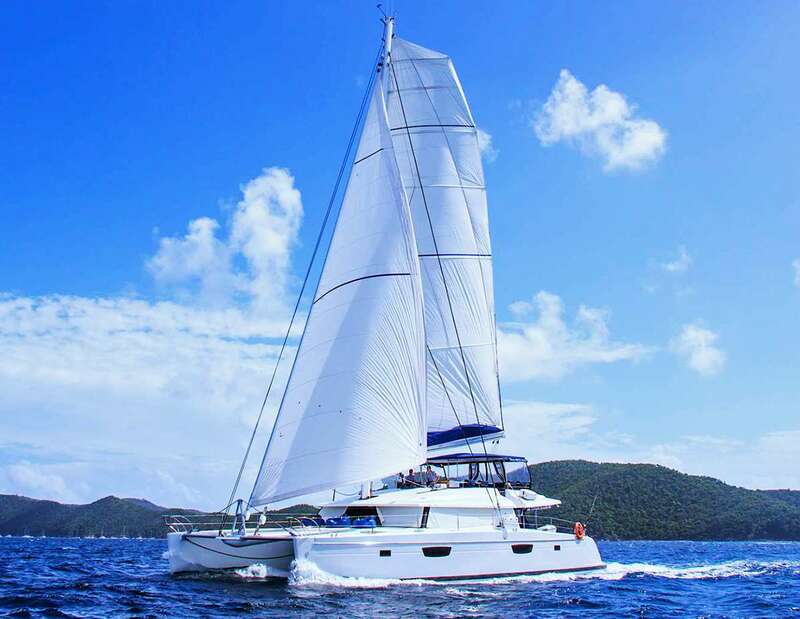 Choose one of these Caribbean Yacht Charter Specials and get the heck out of winter. 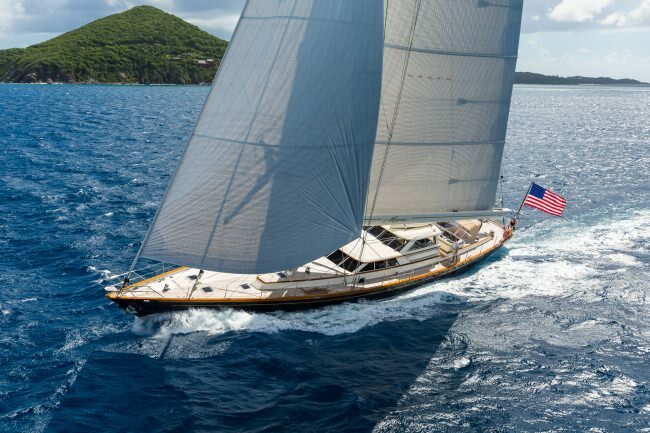 These three superyachts are offering free days, deep discounts, and extra value - they are ready to fill up their calendars. 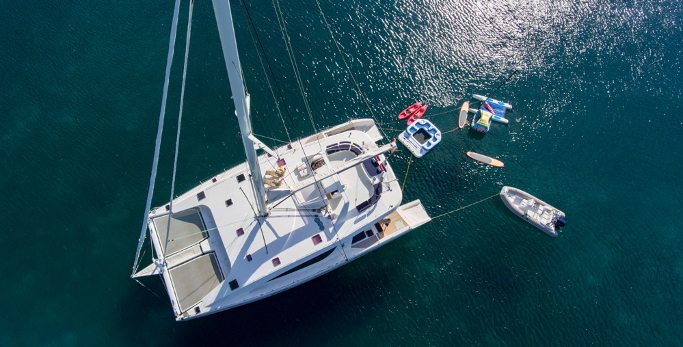 Rhino: $15,000 off the regular charter rate for all bookings through the end of April 2017. A recent client raveled, “It was so wonderful. We enjoyed every minute of it. We fell madly in love with the crew. 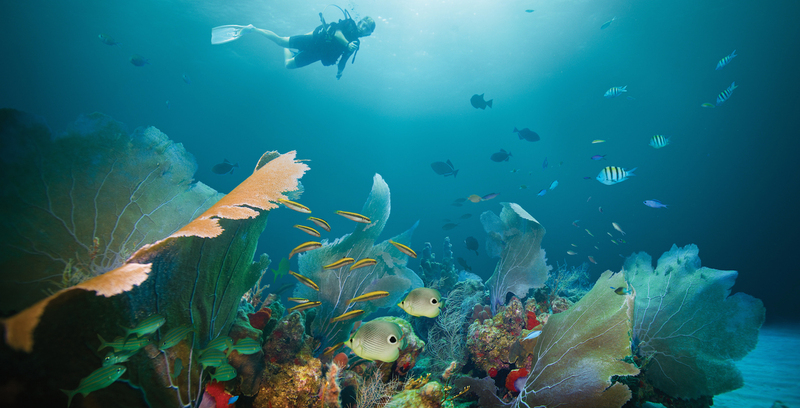 They were remarkable.” Captain Shane and his team have 101 ways to make your vacation extra special - from their super water slide to the 37'Intrepid sports fish to a different table decor for every meal. 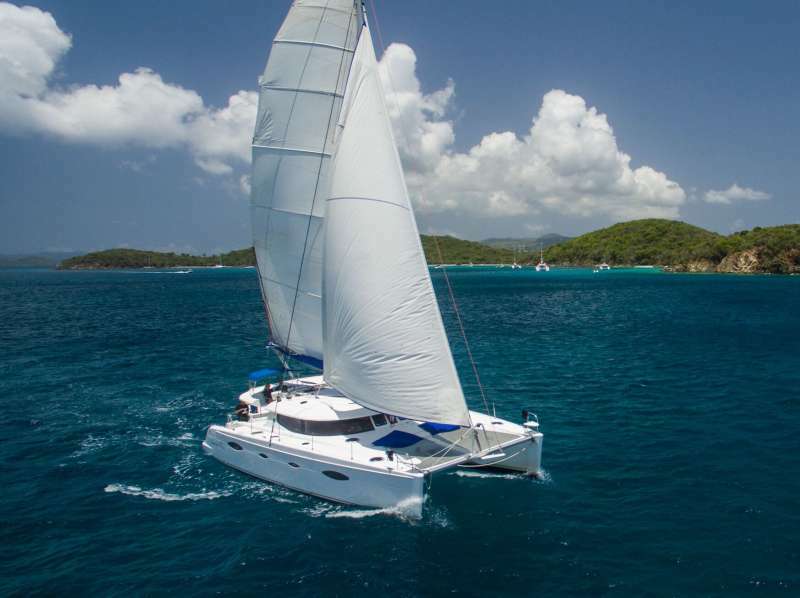 Their Caribbean yacht charter special rate with the discount is $120,000 week plus expenses. In the BVI through March and the Bahamas in April. 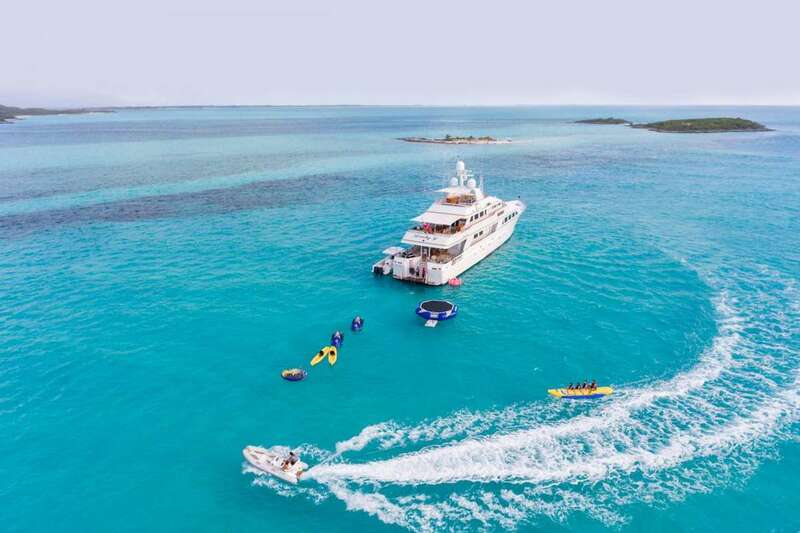 Il Capo: 5% discount on all BVI charters through March 30, 2017, and all Bahamas charters until 7/30/17. 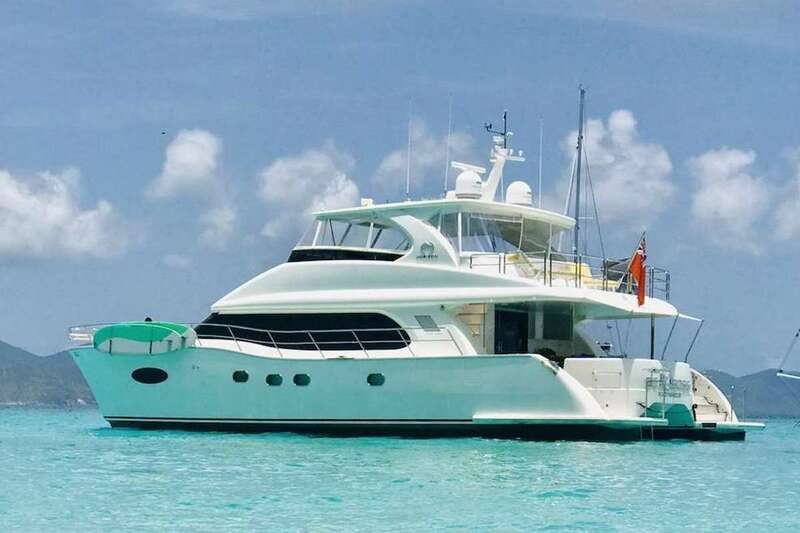 The Caribbean yacht charter special rate is $38,000 plus expenses for eight guests. 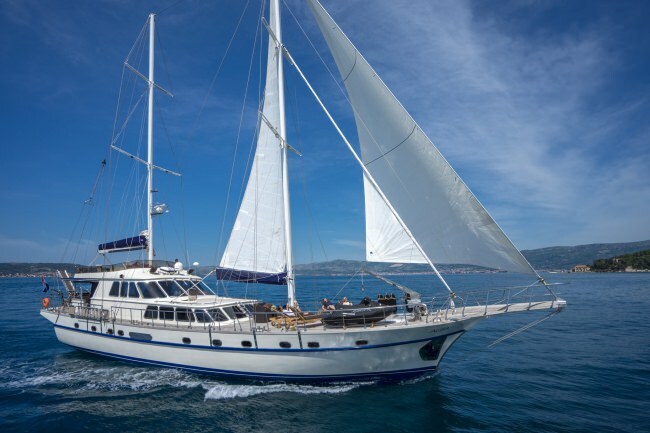 Polly: Get some free bonus days on this newly refit 135' Alloy that can sleep up to 9 guests in 4 cabins. $59,333 for 4 nights and get the 5th night for free. Better yet, $89,000 for 7 nights and get 2 more nights for free. 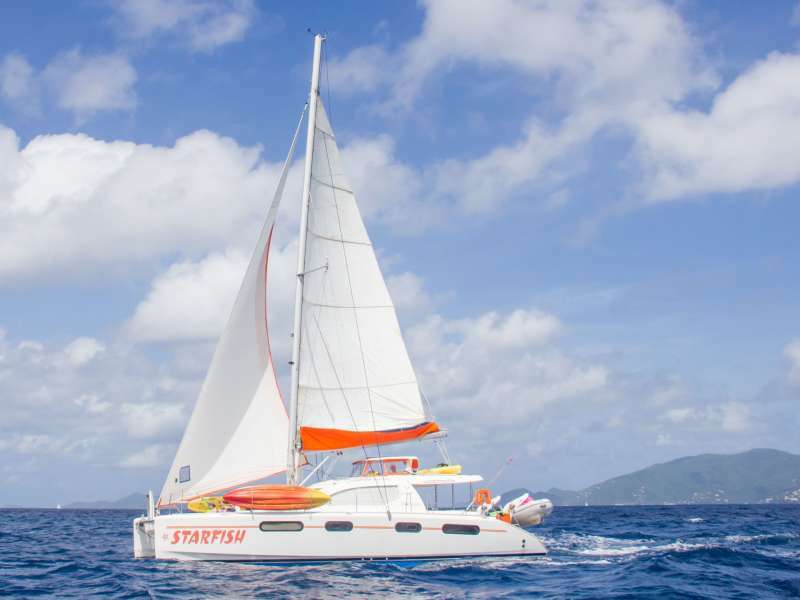 This Caribbean yacht charter special is only offered int he Caribbean (not the Bahamas). 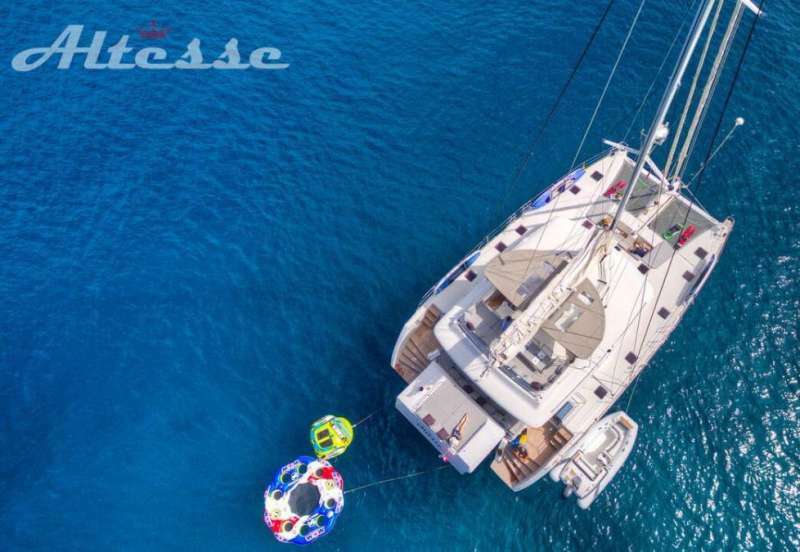 And this is just a sneak peek - offers coming in daily - contact us now for your personalized Caribbean Yacht Charter Special.